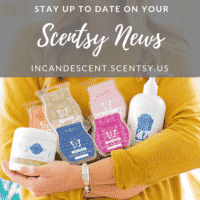 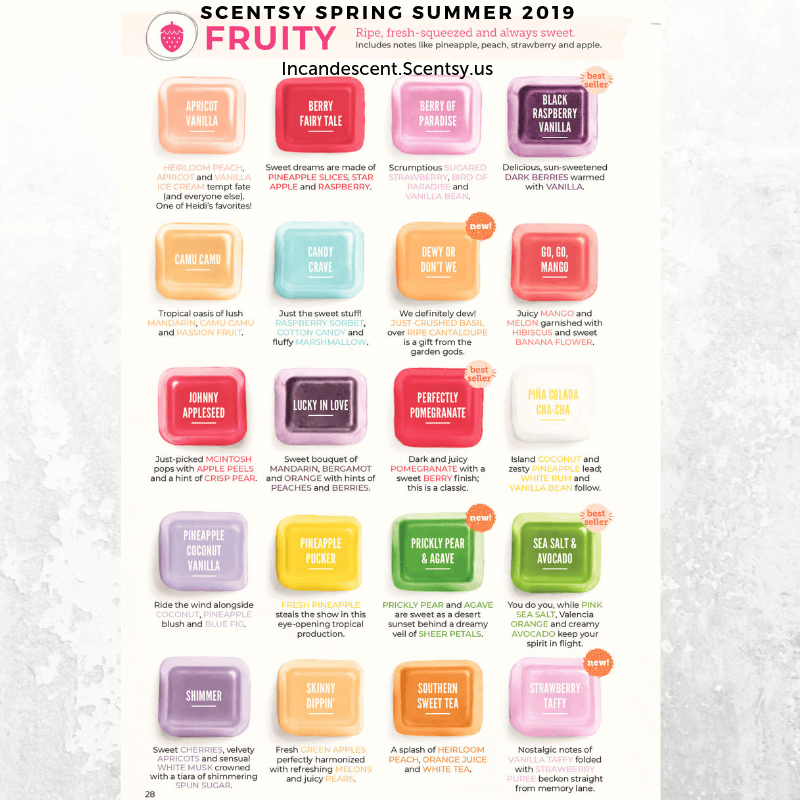 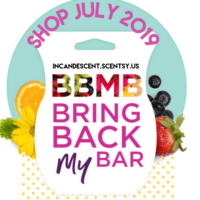 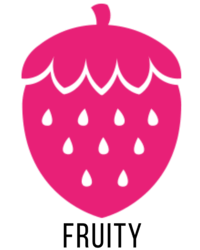 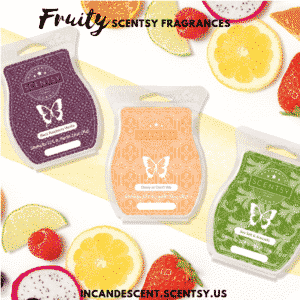 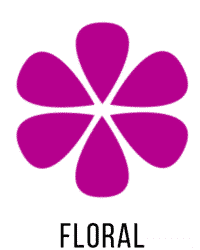 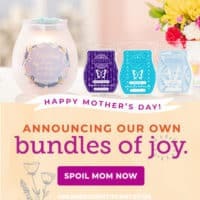 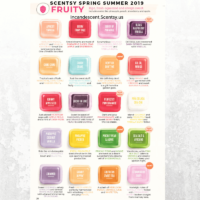 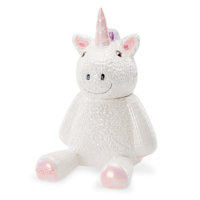 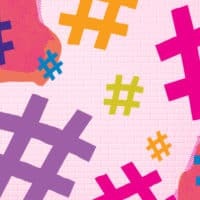 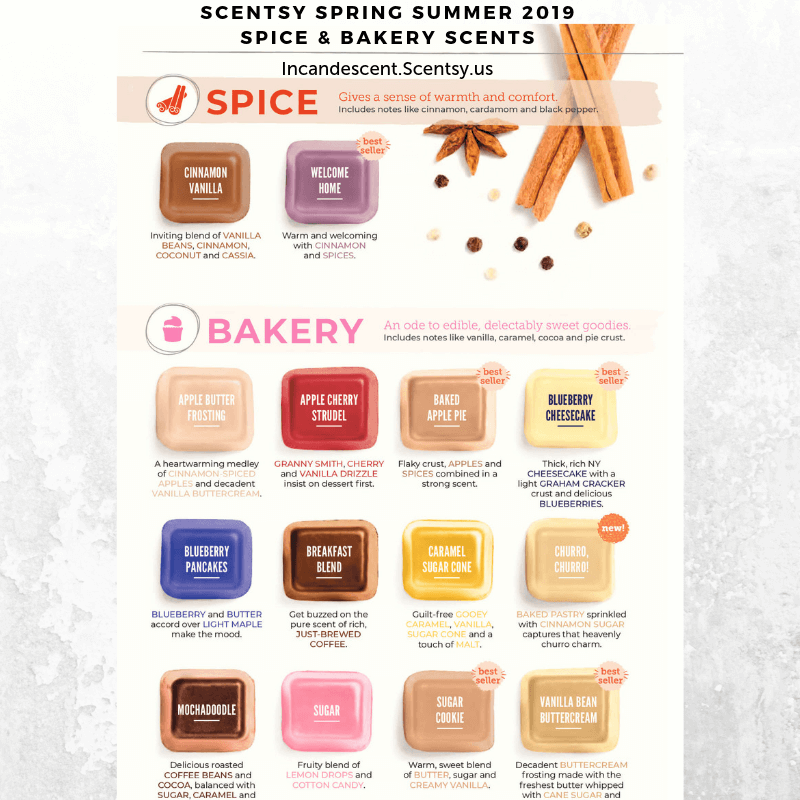 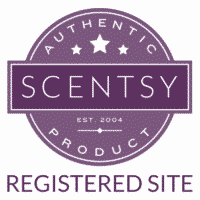 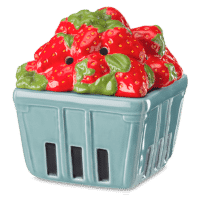 What Fragrances are available during the Scentsy Spring Summer 2019 season? 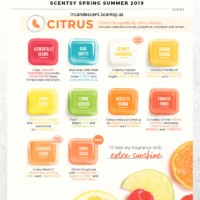 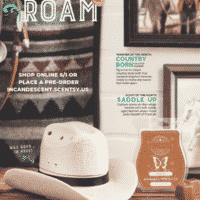 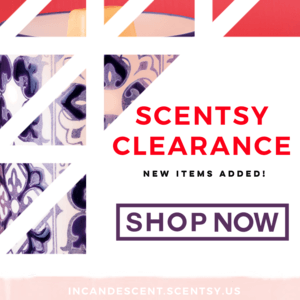 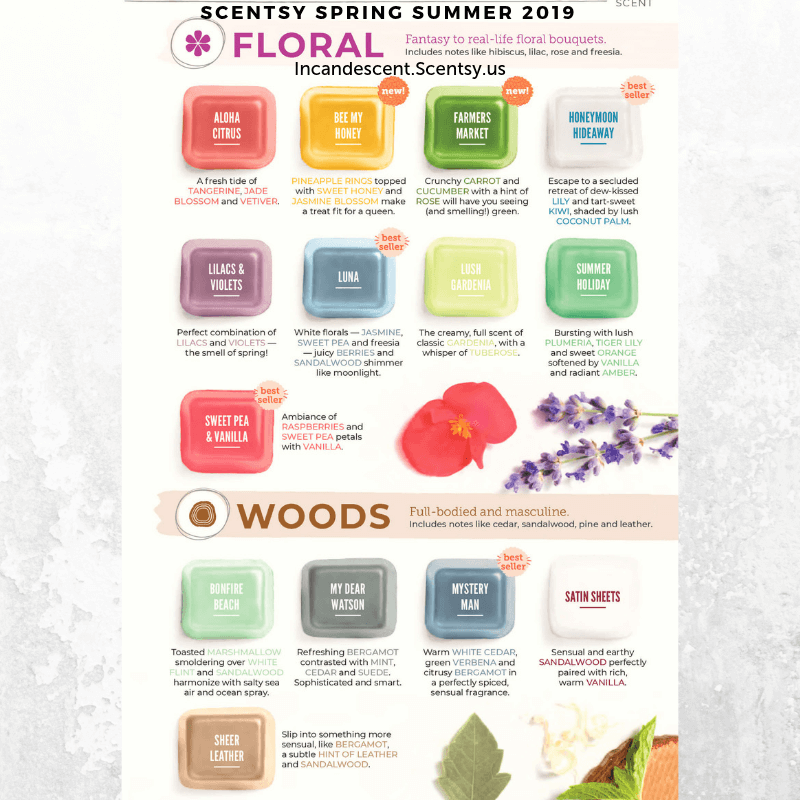 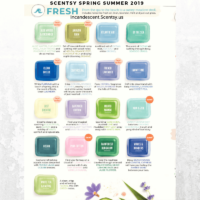 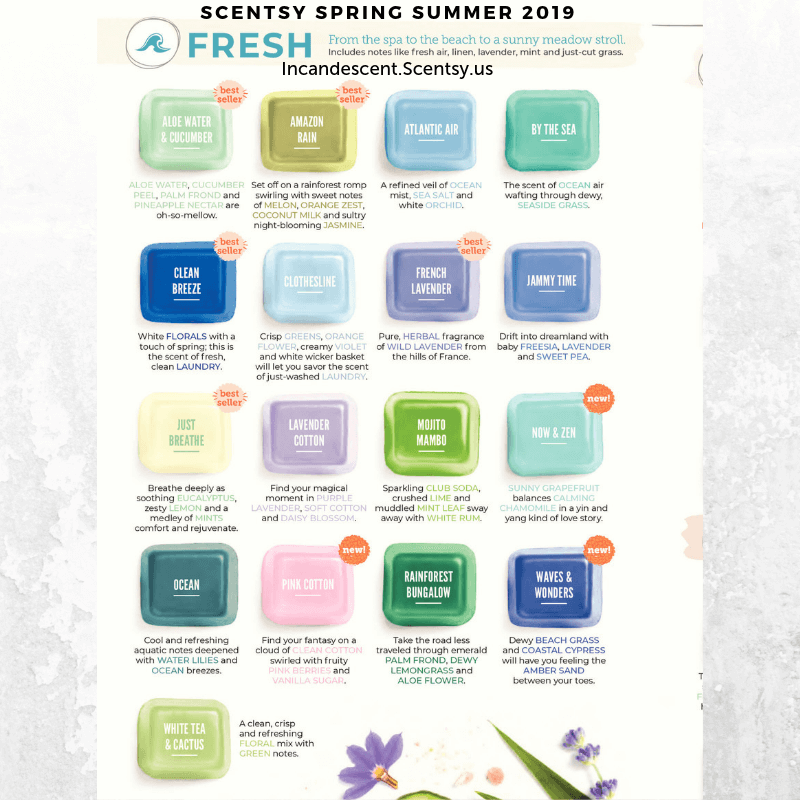 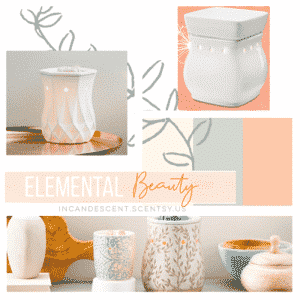 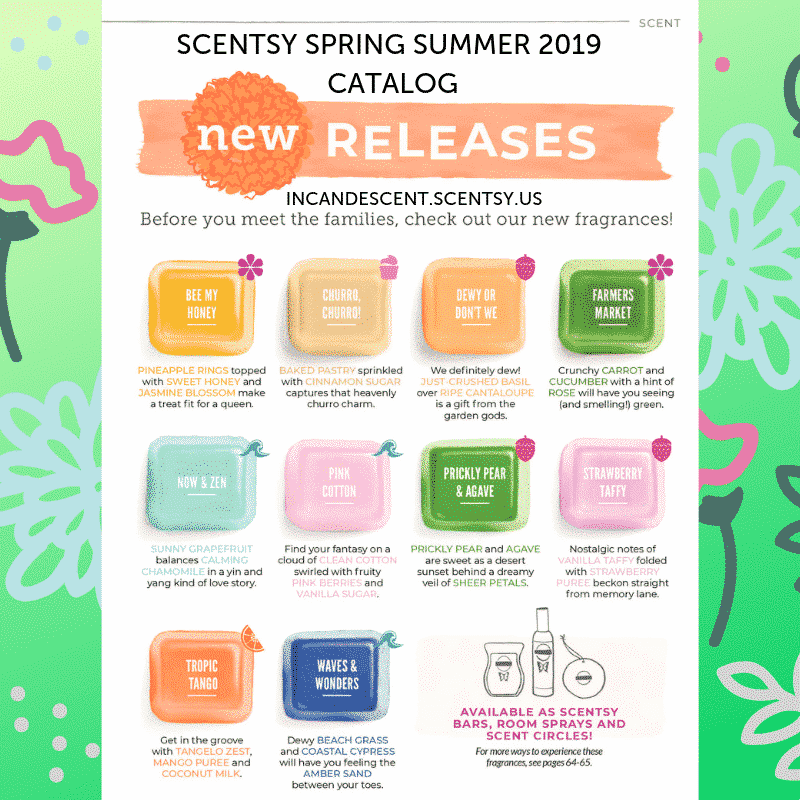 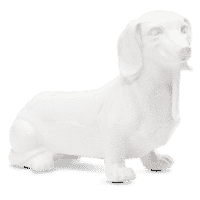 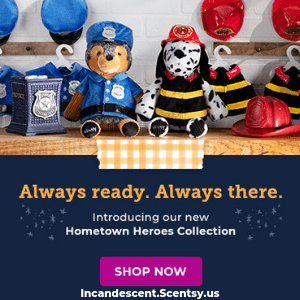 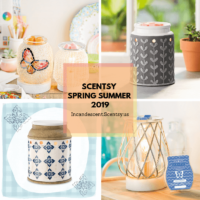 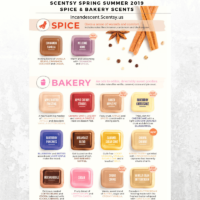 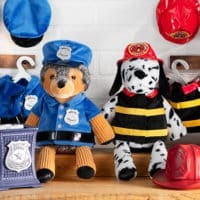 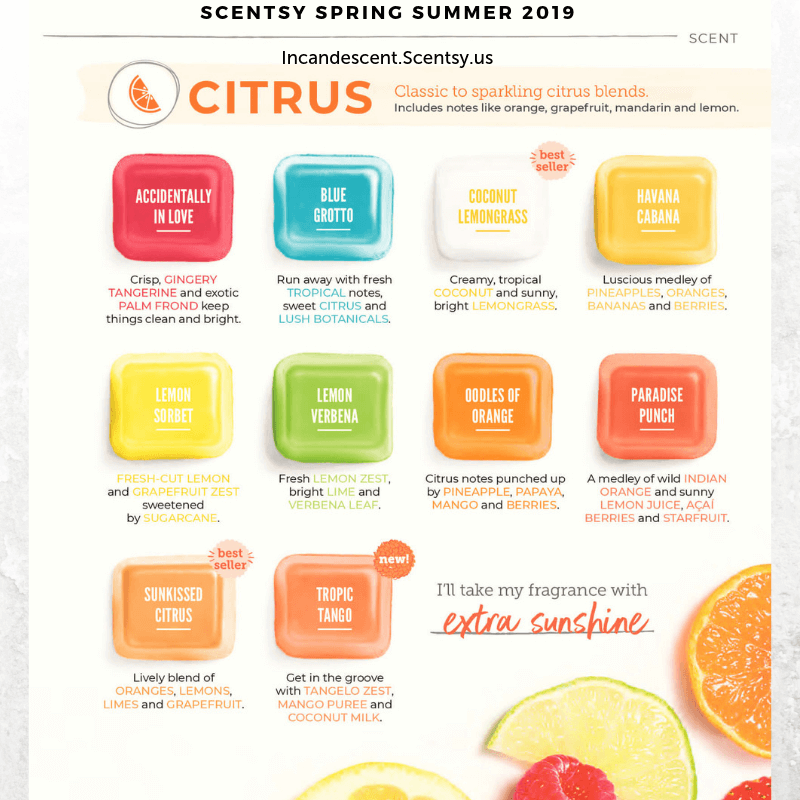 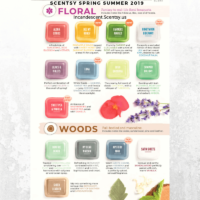 Over 90 fragrances are available from the Scentsy Spring Summer 2019 Catalog, including our monthly scent of the month specials…So many choices, change your fragrance as often as you like! 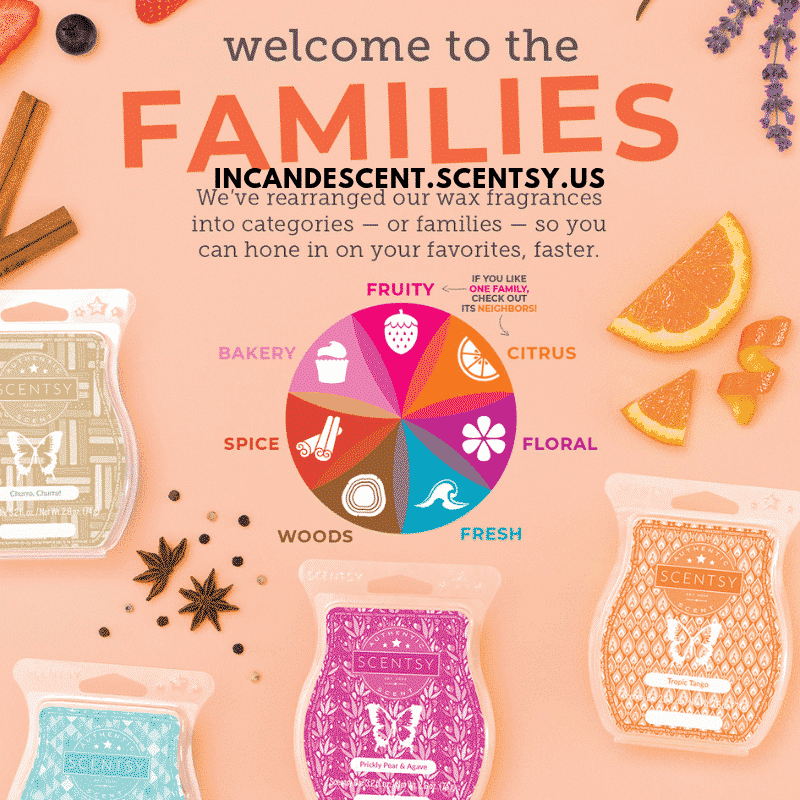 We’ve rearranged our wax fragrances into categories — or families — so you can hone in on your favorites, faster. 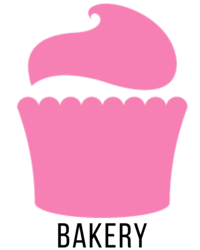 a treat fit for a queen. 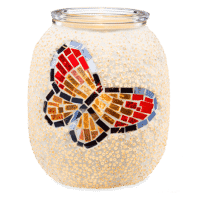 is a gift from the garden gods. 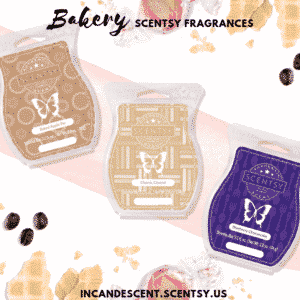 swirled with fruity PINK BERRIES and VANILLA SUGAR. 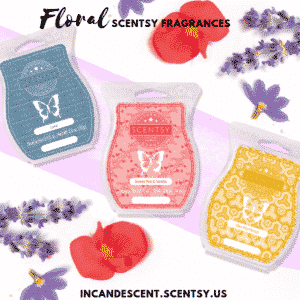 sunset behind a dreamy veil of SHEER PETALS. 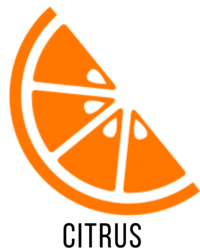 PUREE beckon straight from memory lane. 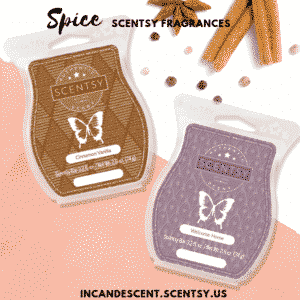 AMBER SAND between your toes. 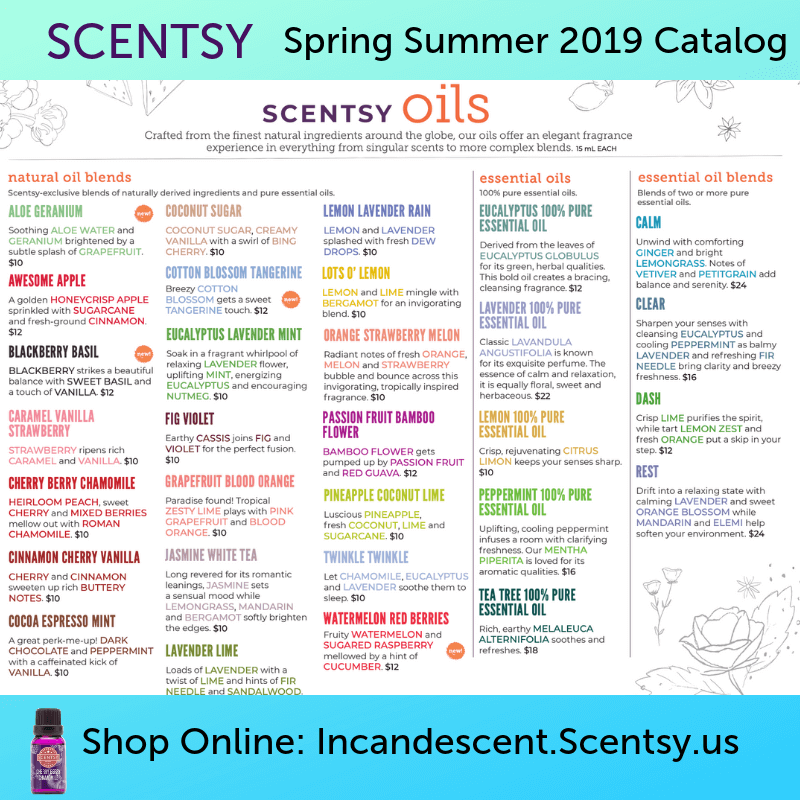 Perfect combination of LILACS and VIOLETS — the smell of spring! 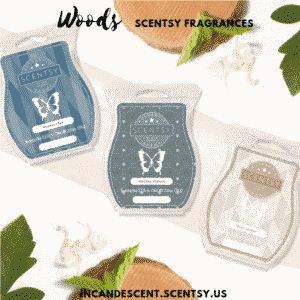 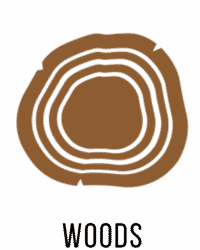 The creamy, full scent of classic GARDENIA, with a whisper of TUBEROSE. 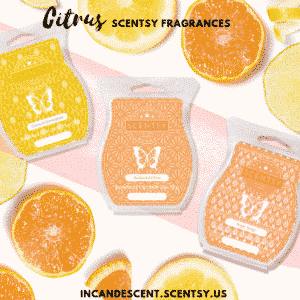 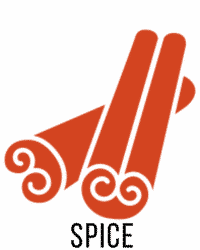 Bursting with lush PLUMERIA, TIGER LILY and sweet ORANGE softened by VANILLA and radiant AMBER.